– Has a fantastic view of the Clifton Park Golf Course and is close to lots of dining and shopping! – Values are skyrocketing in this area….don’t miss out! – Great to add to your investment portfolio for cash flow and appreciation. 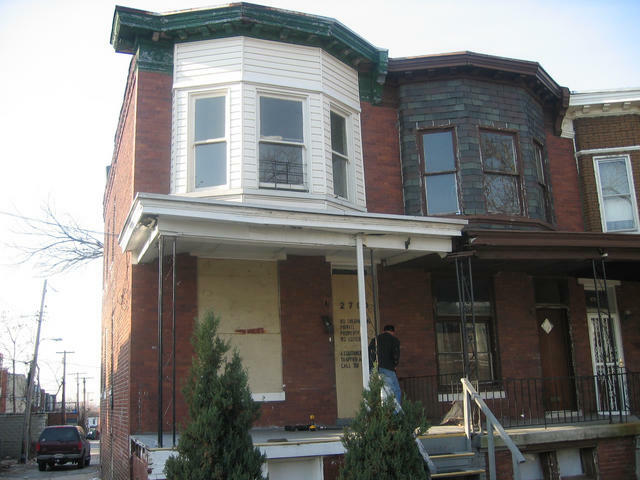 – This home has instant equity… One of these babies just sold for $133,000 in Jan 07 (2726 Hugo Ave, rehabbed)!!! – Call us TODAY or we’ll take this rehab for ourselves! Additional Features: SOLD! Want a great deal! Call on this one! This 3 BR/1 BA row home needs a complete rehab...has a great view of Clifton Park Golf Course. One on Hugo Ave just sold for $133K rehabbed in Jan 07, HOT! HOT! HOT!